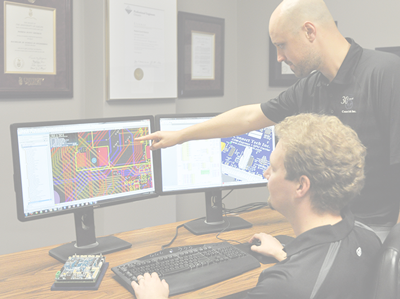 Services - Connect Tech Inc.
We have an in-house team that consists of approximately 50% technical staff to provide electrical engineering, mechanical engineering, software development, FPGA development, project management, and environmental compliance and certifications. 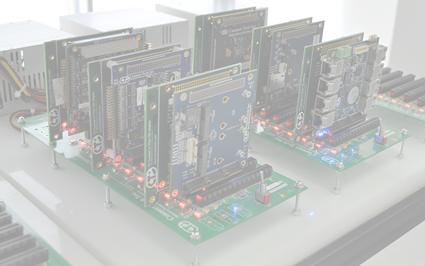 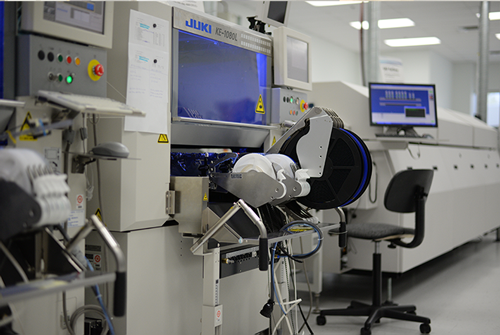 We have a significant investment in our manufacturing equipment – with multiple dual in-line SMT machines supported with 3D SPI and AOI. 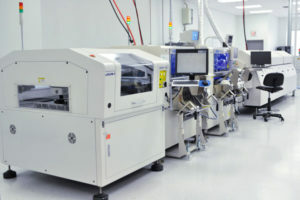 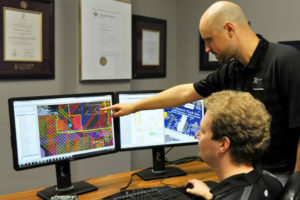 Connect Tech has an incredibly nimble engineering team supported with a custom design process that extremely well defined. 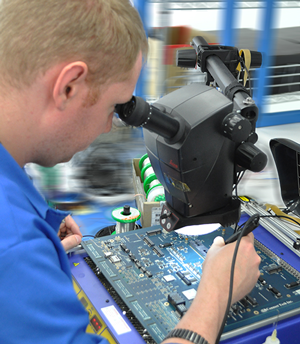 This process ensures our customers meet their design requirements within the fastest time to market possible. 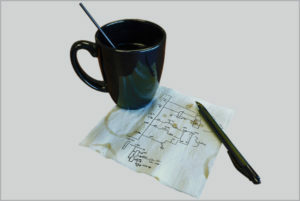 Find out more about our process.